Spotted! 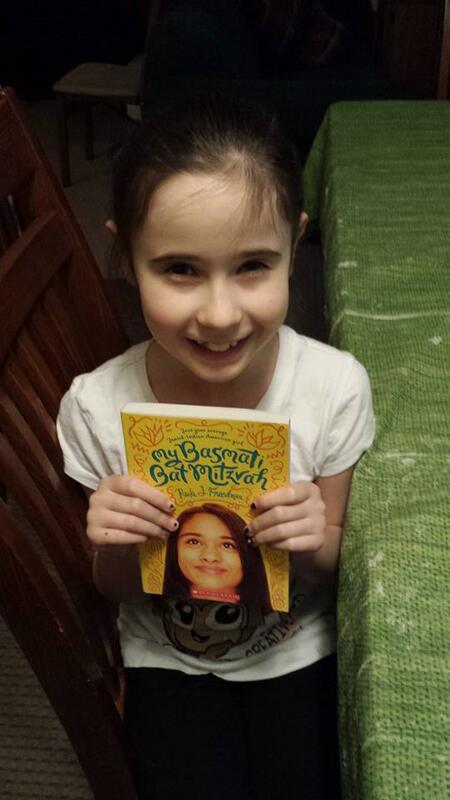 With the elusive Scholastic Book Clubs edition of My Basmati Bat Mitzvah. 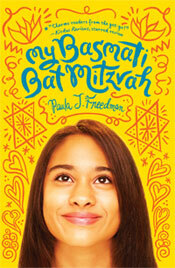 This entry was posted in Uncategorized and tagged in the wild, MBBM, My Basmati Bat Mitzvah, paperback, scholastic. Bookmark the permalink.